TAYLOR’S PLUMBING WAS FOUNDED IN JUNE 1986, BY ROBERT TAYLOR IN ORDER TO PROVIDE THE ULTIMATE INSTALLATION, REPAIR AND MAINTENANCE OF PLUMBING SYSTEMS INCLUDUDING WELLS AND WATER TREATMENT. 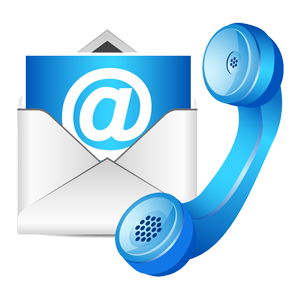 My name is Robert Taylor, owner and founder of Taylor’s Plumbing trusted since 1986. I was one of eight children born and raised in Millgrove just outside Waterdown to Jean & Gerald Taylor. I started my career as a carpenter because my dad was a carpenter. But after building my first house I decided I would like to try plumbing and I fell in love with it. It took me 6 years of practical experience plus schooling (passed with a grade of 4.0 (4.0 is perfect) to become a Licensed Journeyman Plumber and 2 more years of practical experience to get my Master License in plumbing. The business originally started at my home but I soon realized I had to move and re- located on Highway #6 north of Hamilton. Got a leak? 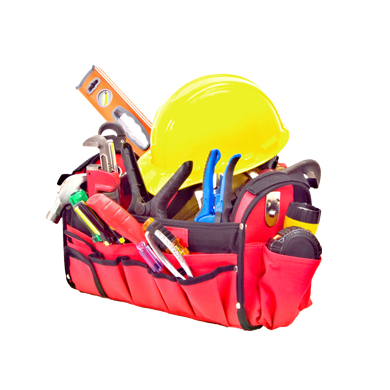 We will quickly find and repair the problem so that you can go back to living worry free. 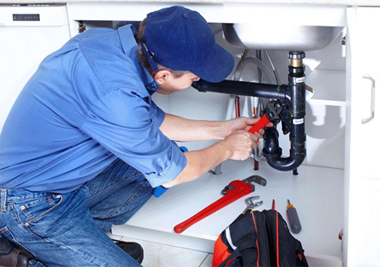 It is also important to have your plumbing systems regularly inspected by our professionals thereby ruling out any possible problems before they occur. 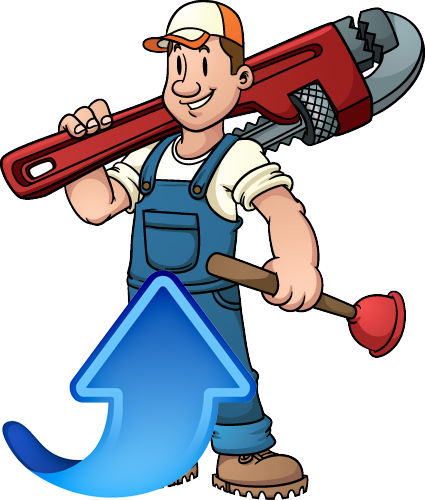 At Taylor’s Plumbing we are your number one service provider for the installation and repair or your home’s water here etc. Very pleased with your services & would definitely recommend your company. The young man who comes is great! Make sure you keep him! I have already called to indicate how pleased we were with the service provided by Taylor’s Plumbing! I can only make one suggestion and that is to let your employee’s know that you and I appreciate the great job that your Tech is doing for your company. Coupons & special offers cannot be combined with other offers. Valid On Standard Pricing only. Limit one offer per household. Coupon must be presented prior to starting job. Coupon must be mentioned at the time of booking job. Taylor's Plumbing was founded in June 1986, by Bob Taylor in order to provide the ultimate installation, repair and maintenance of plumbing systems.